Chemicals like chlorine that's in pools wreaks havoc on our hair. It dries it out and basically making it look a hot mess. 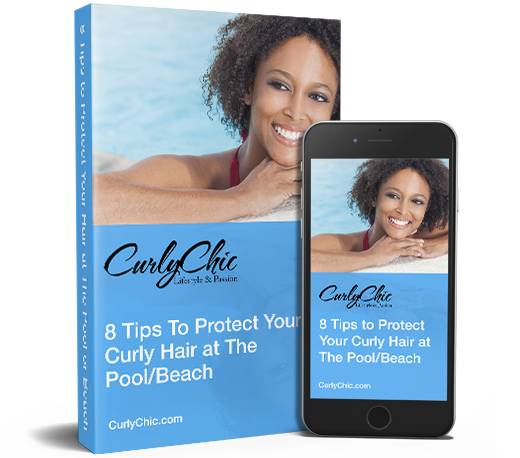 This Free guide will give you tips on how to protect your hair while at the pool or beach. © 2019 by CurlyChic Media.